A great road trip is all about the preparation, that is what I have learned after running a regular road trip with my friends each year. As the responsible one of the group, it is always me who is the designated driver and the one who has to get everything ready for the journey. In fact, it is so bad that my friends now simply give me their money and trust that I will be able to plan an epic road trip, something which admittedly, I always do. If you have a road trip coming up this year then here is a quick checklist of things that you should be preparing for. For me I find that the route should always be flexible but there should always be a destination which you are aiming for. Having a destination just means that you have a goal and a rough direction, in the past we have arrived at the destination days later after detouring several times, there is nothing wrong with this however as we did always arrive. I know absolutely nothing about cars but I know for a fact that I don’t want to break down mid-trip so I always take the car for a check up at the local mechanics before we head off. The vital areas that need to be checked are tires, fluids and lights as well as some more technical stuff which I don’t really understand, but my mechanic does. Try to get the check up done sooner rather than later in case you need to have parts replaced. Before we leave I always ensure that I have cover in case we break down and also cover against the break down of my car’s parts. My car warranty ran out a few years ago so I rely heavily on Omega Autocare to make sure that if I suffer a mechanical breakdown, I have cover to pay for replacement parts. so far I’ve never had to call on either break down relief nor my insurance, but its nice to know that it is there. Your entertainment choices, music in particular can make or break a road trip and I would advise that you dedicate quite a bit of time when putting together your playlist. You need to have a mixture of background music for when everyone is chatting, some slow grooves for when you are cruising down the highway and some absolute anthems to pick everyone up when they’re tired and give them a sing-a-long. 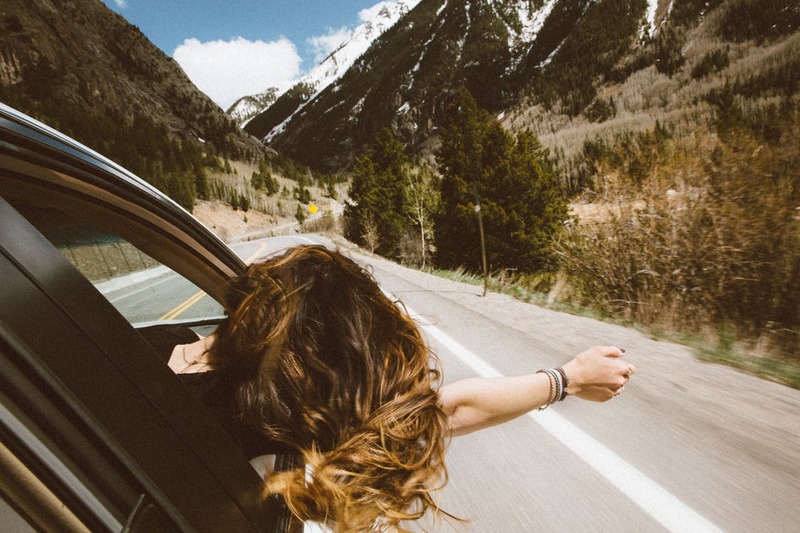 Don’t dismiss how important the music will be for the success of your road trip. There will also be some down time during your trip and one item that I never fail to put in the car as part of my preparations is a football for us to throw around when everyone’s a little bored, I cannot tell you how many times that ball has saved us!